Property listed by All American Ranch Sales, LLC. Wonderful custom home on 10 scenic and private acres. Great open floor plan made for a family or entertaining. Has large gourmet kitchen with lots of storage and pantry space. Custom upgrades throughout. Land has great oaks and natural coverage. Large back porch overlooking manicured yard with chain link fence. 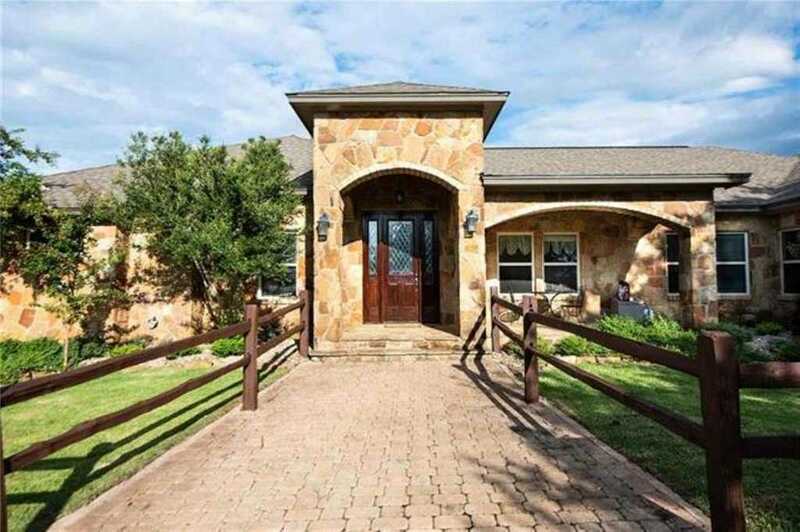 Country property minutes from the new Scott and White hospital, Marble Falls or Horseshoe Bay. Lots of wildlife and Ag exempt. Please, send me more information on this property: MLS# 3184202 – $680,000 – 501 Twisted Oak Drive, Horseshoe Bay, TX 78654. I would like to schedule a showing appointment for this property: MLS# 3184202 – $680,000 – 501 Twisted Oak Drive, Horseshoe Bay, TX 78654.